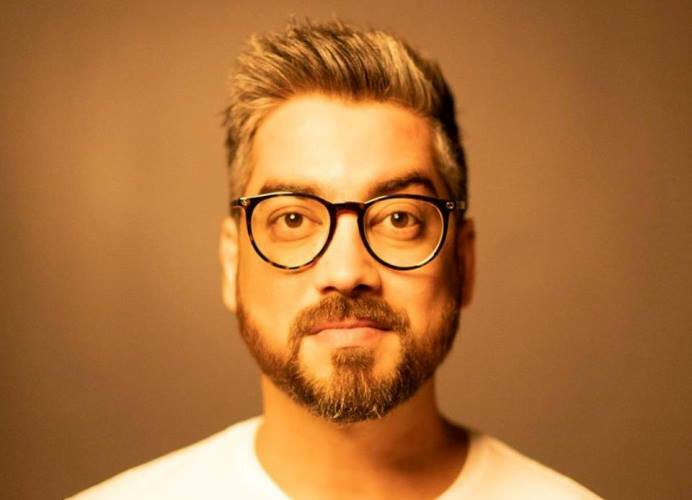 Amit Ravindranath Sharma is one of the leading ad filmmakers in the country and his company Chrome Pictures has made some of the most memorable TVCs for brands like Google, Micromax, Mc Donalds, among others. But, the director did not have a very smooth start in the movies. His debut film ‘Tevar’ (2014), an official remake of the Telugu hit ‘Okkadu’ could not make much of an impact at the box-office. After making a commercial potboiler, the director is now back with a slice-of-life comedy which deals with a rather unusual topic. The film, top-lined by Ayushmann Khurrana and Sanya Malhotra, has Neena Gupta playing the role of a woman who gets pregnant at a time when one off her sons (Ayushmann) himself is on the verge of getting married.